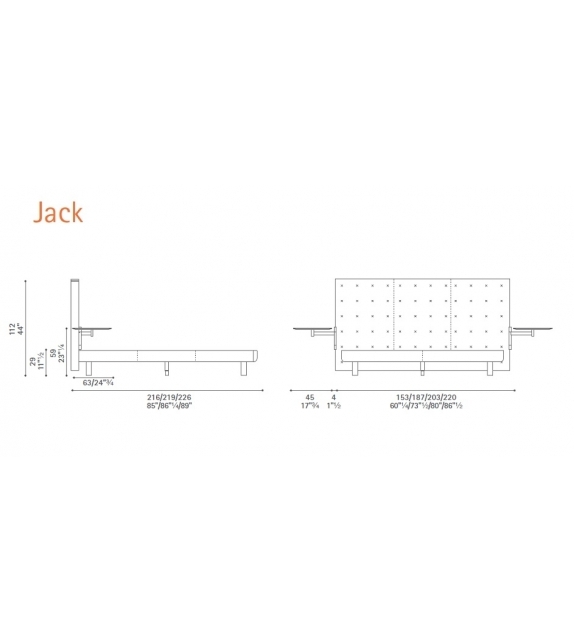 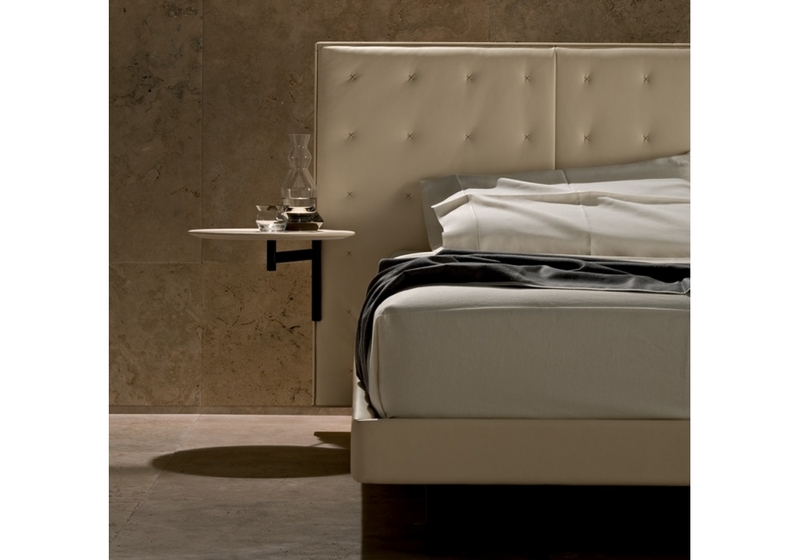  Jack Bed Poltrona Frau has all the authority and determined nature of a product that defines an ambiance. 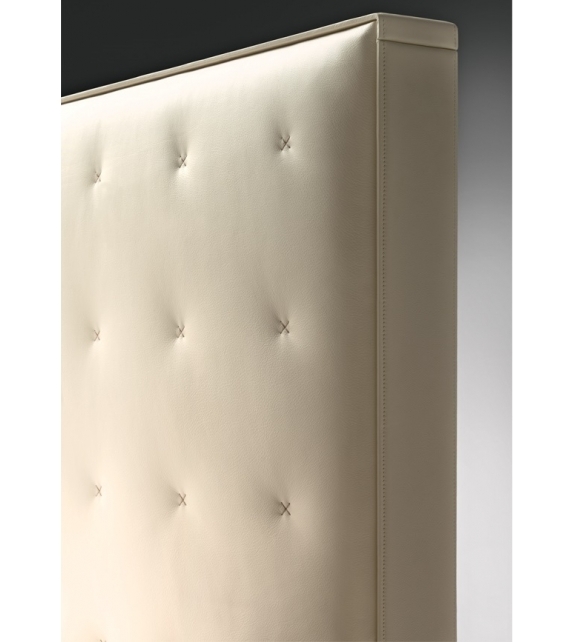 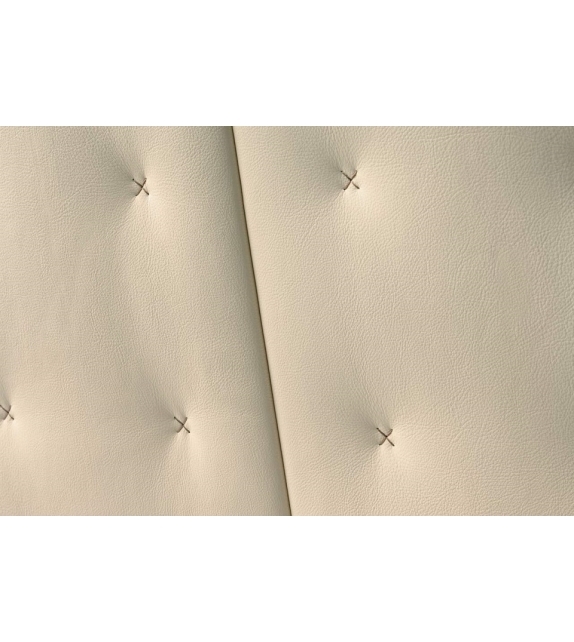 The light quilting of the headboard, with delicate X-stitching by hand, shows Poltrona Frau’s great artisan tradition. 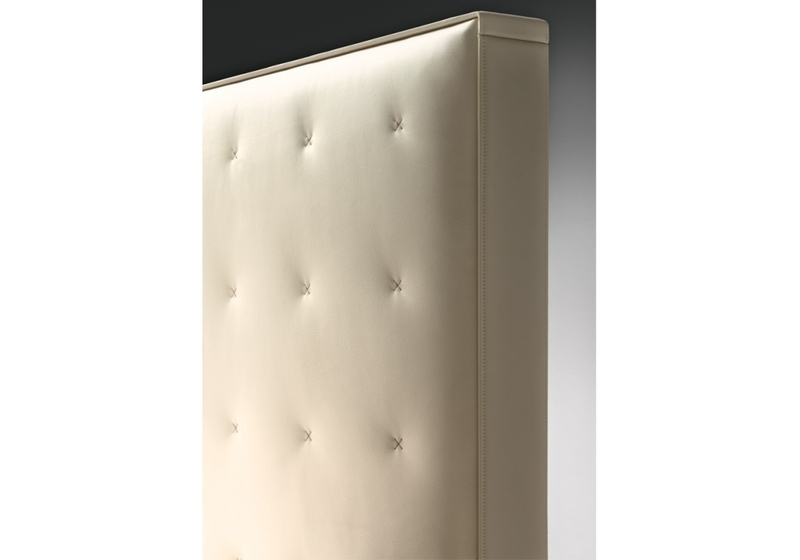 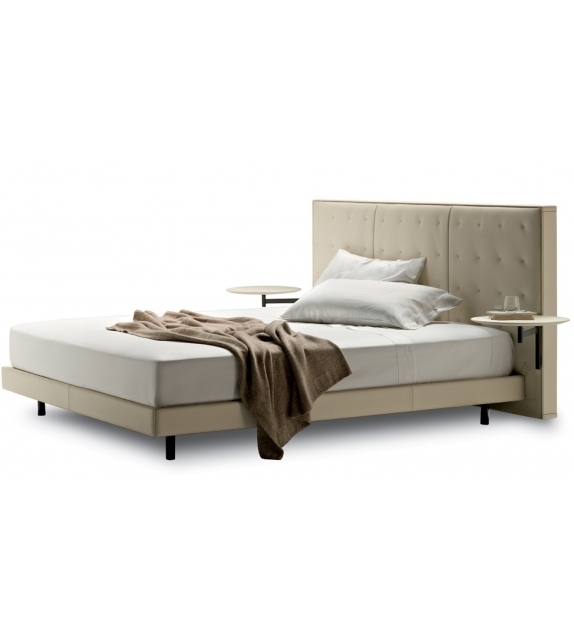 Jack Bed Poltrona Frau: Geometric headboard with birch plywood and MDF structure and soft polyurethane foam padding and polyester wadding. 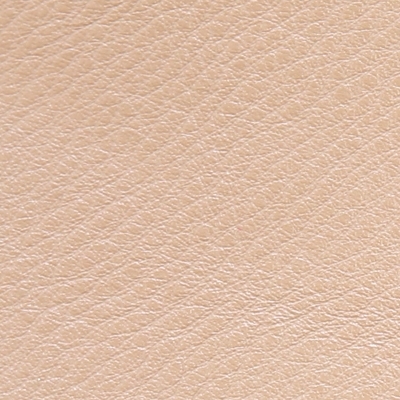 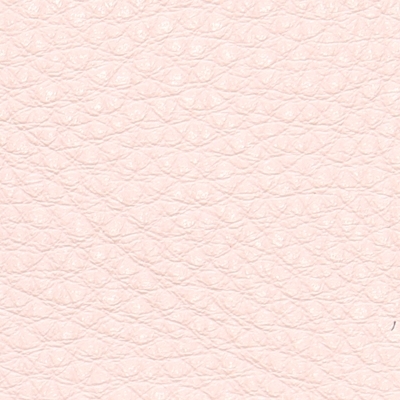 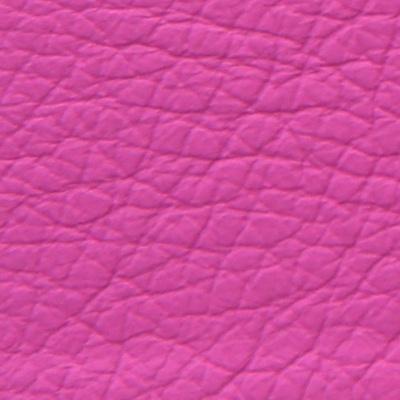 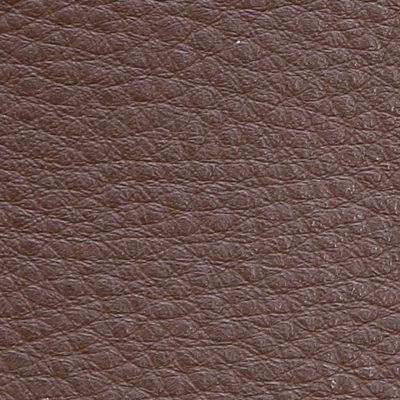 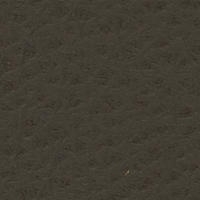 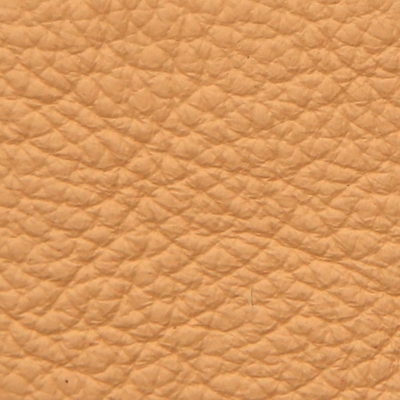 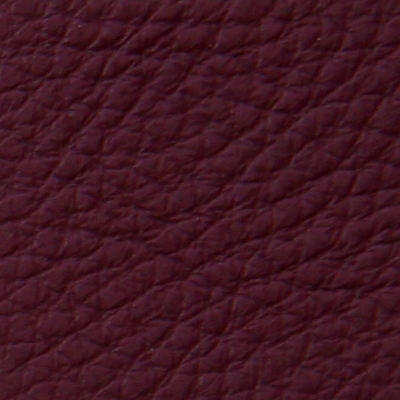 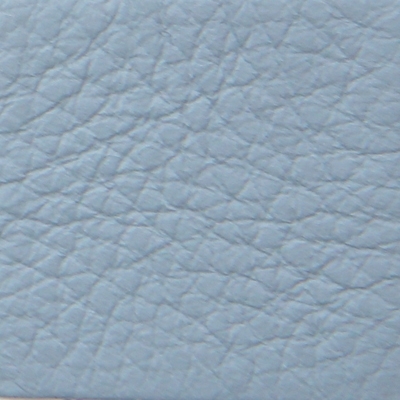 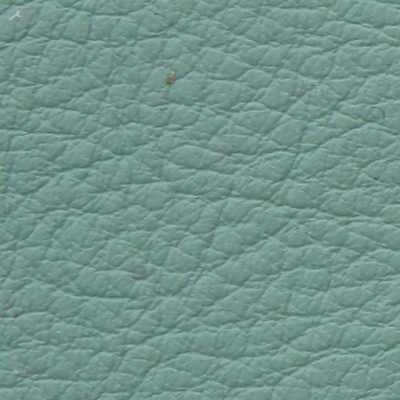 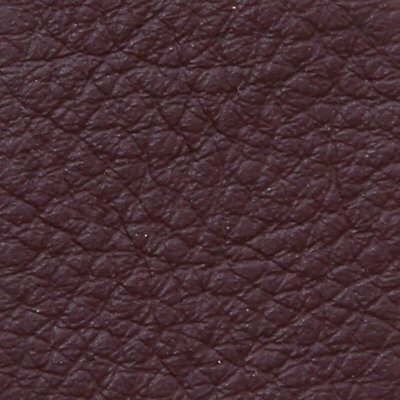  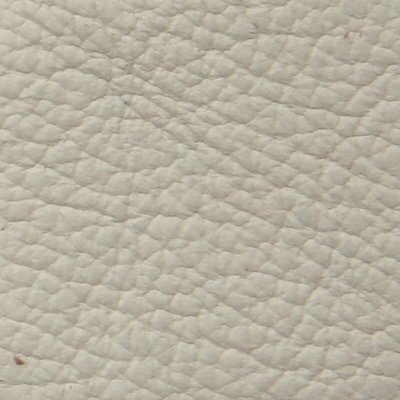 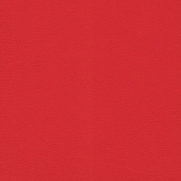 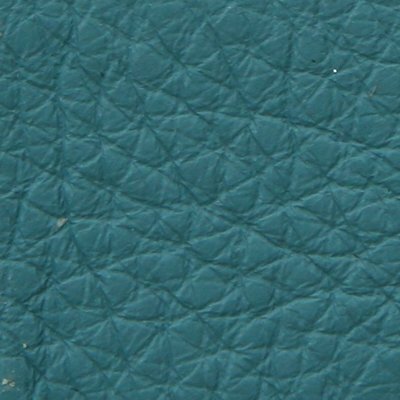 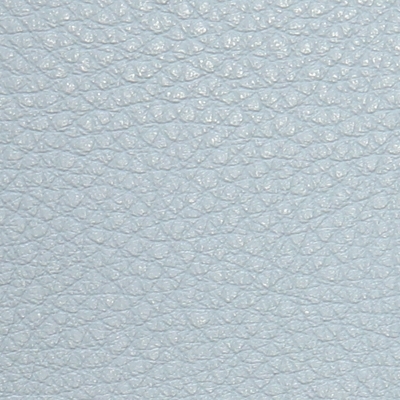 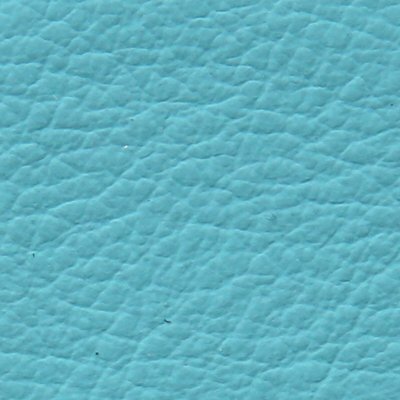 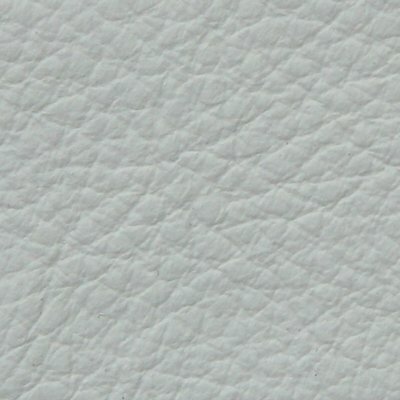 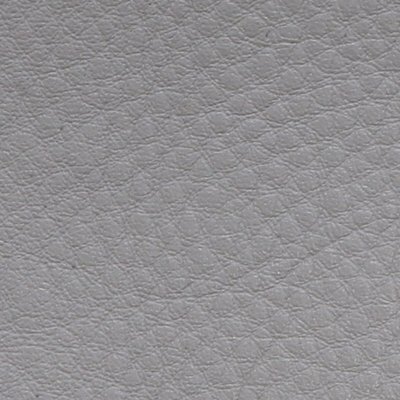 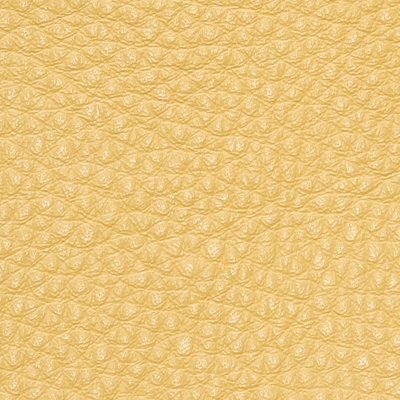 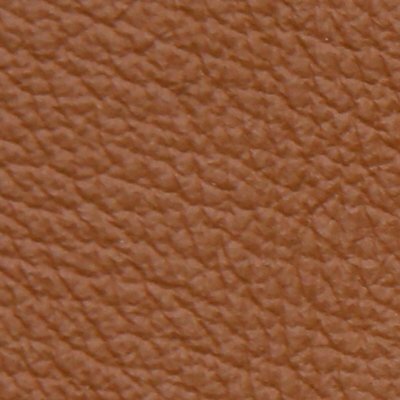 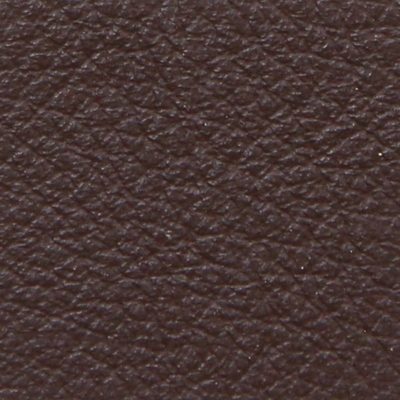 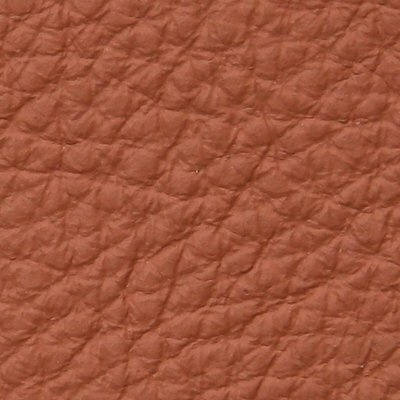 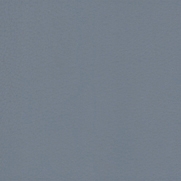 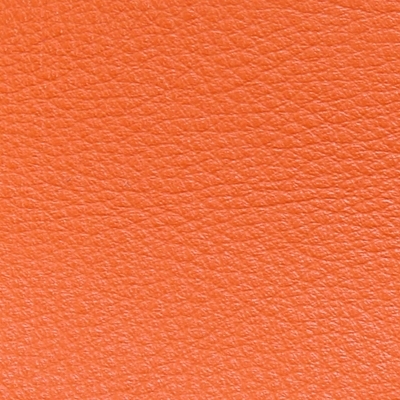 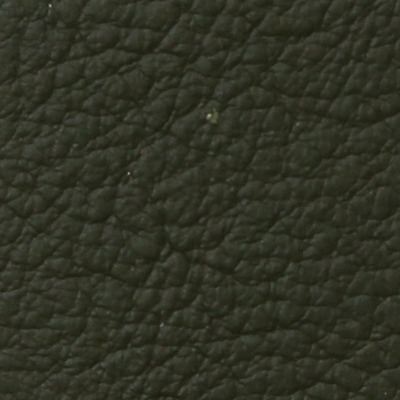 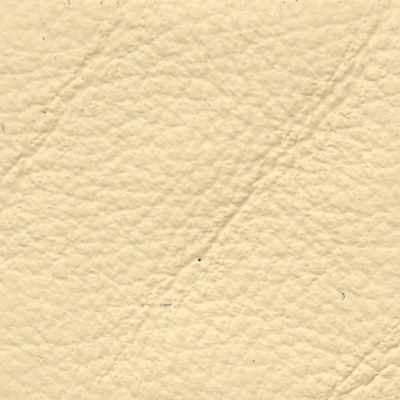 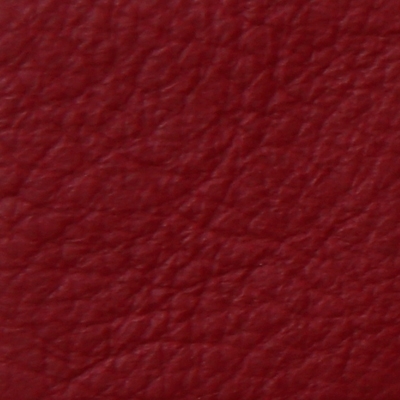 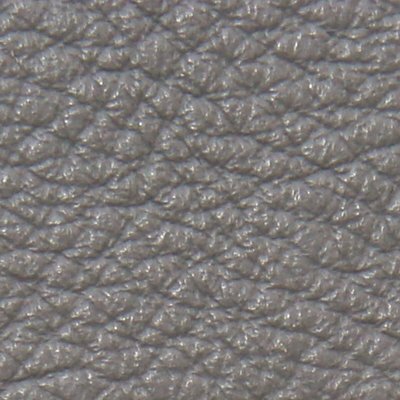 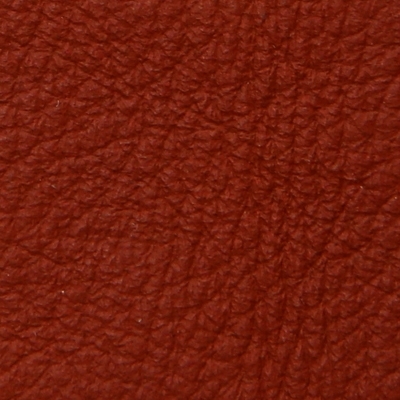 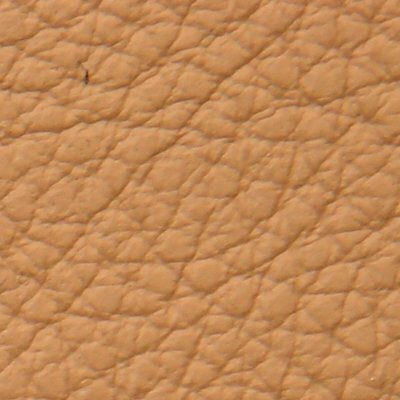 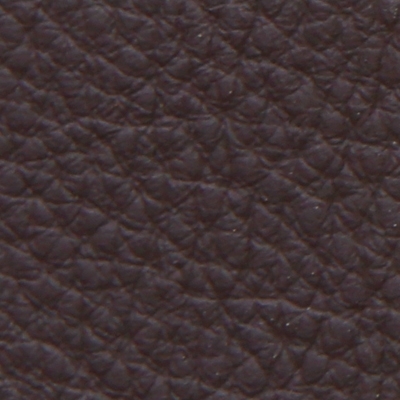 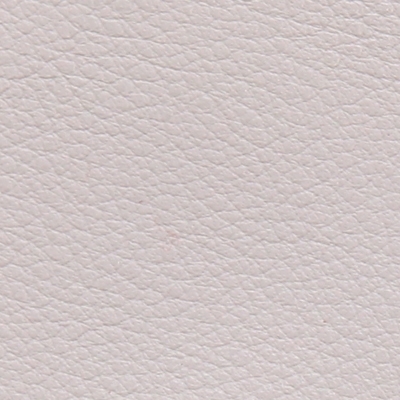 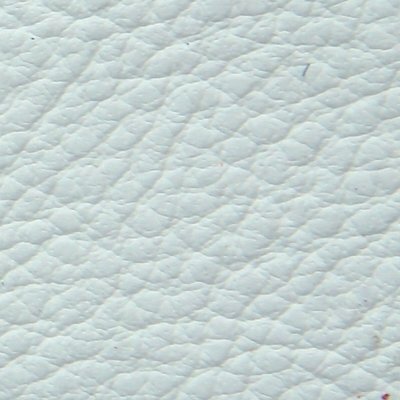 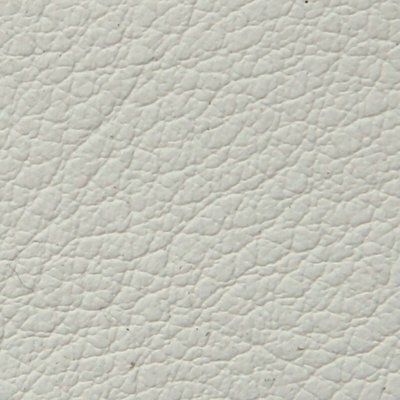 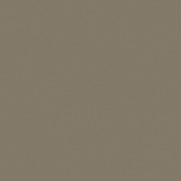 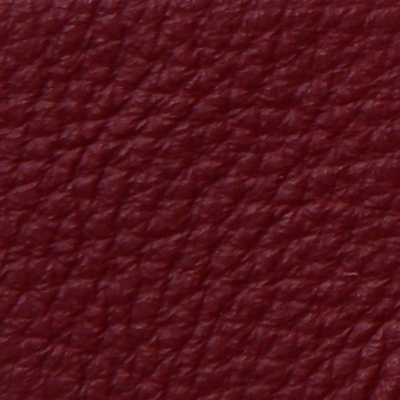 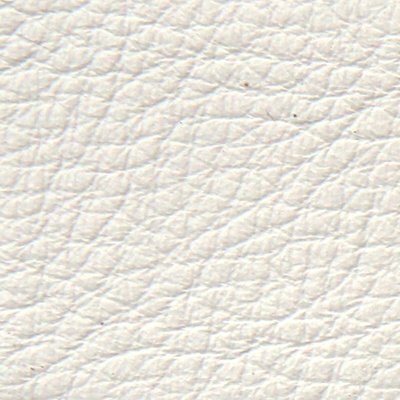 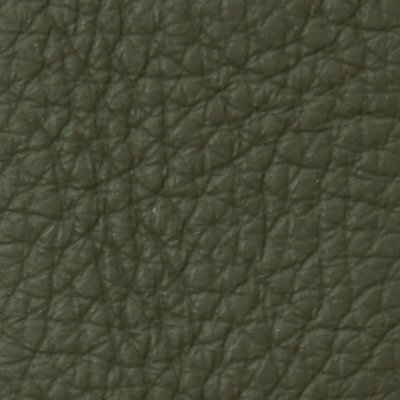 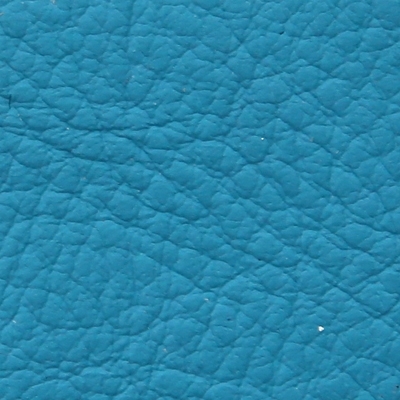 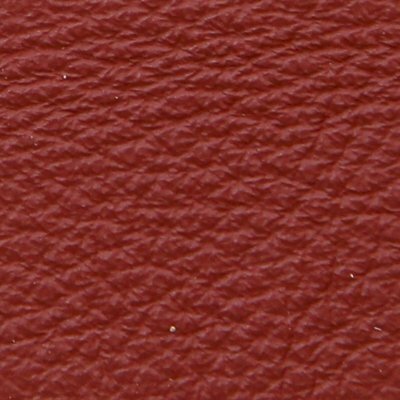 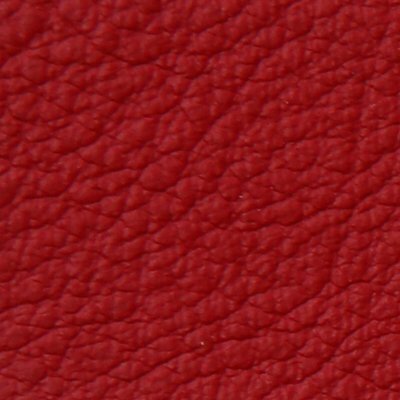 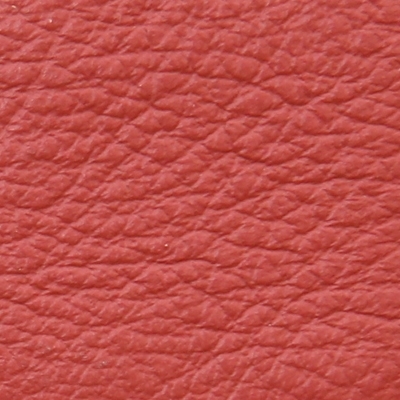 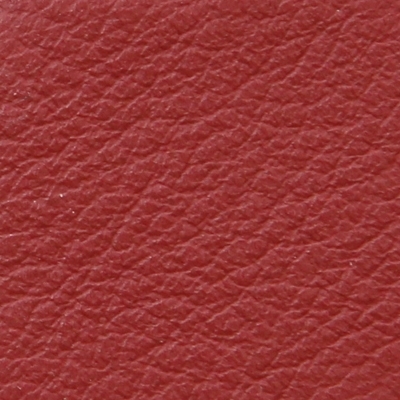 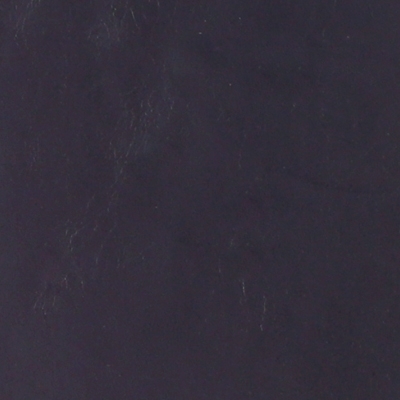 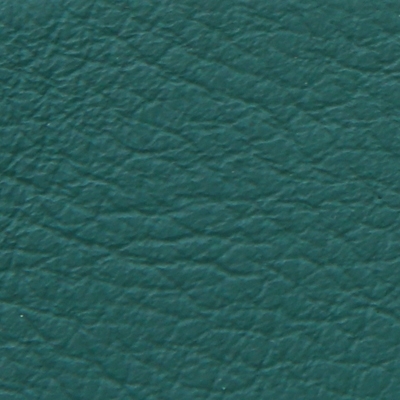 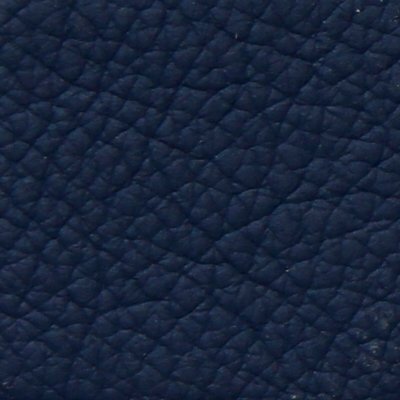 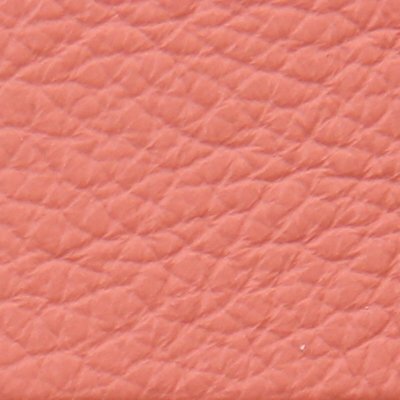 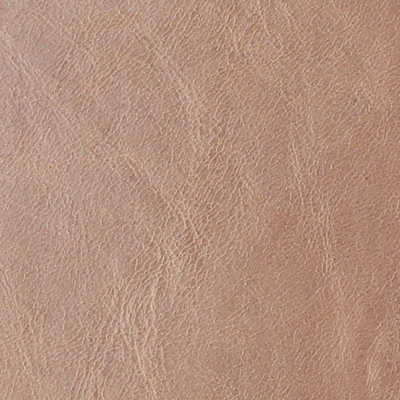 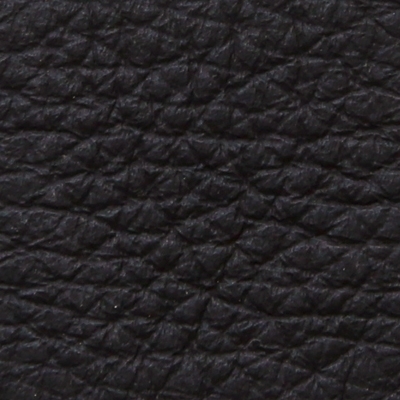 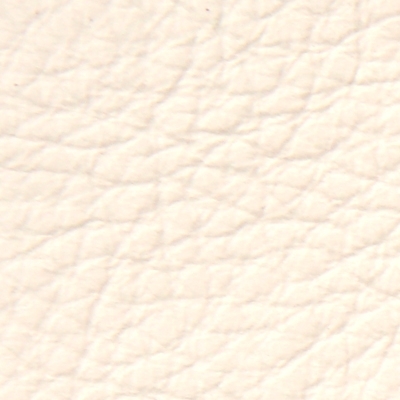 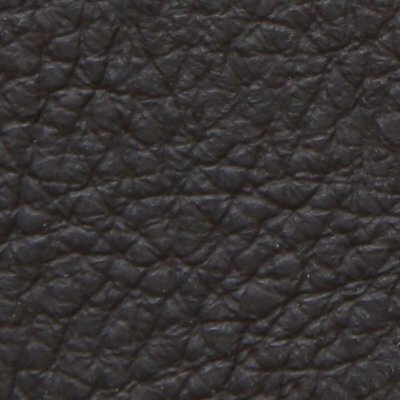 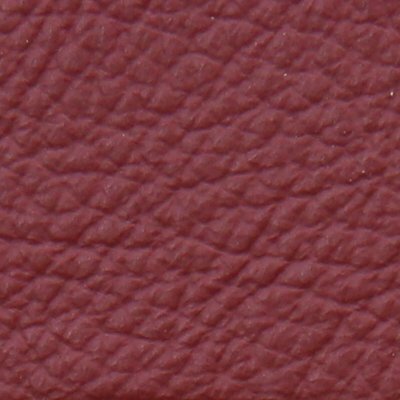 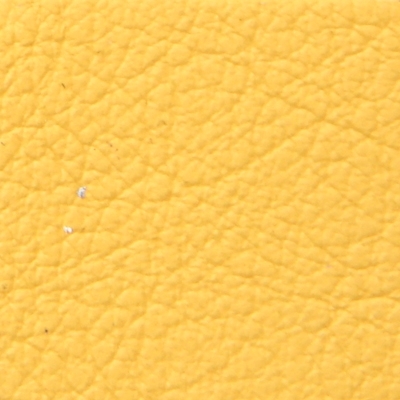 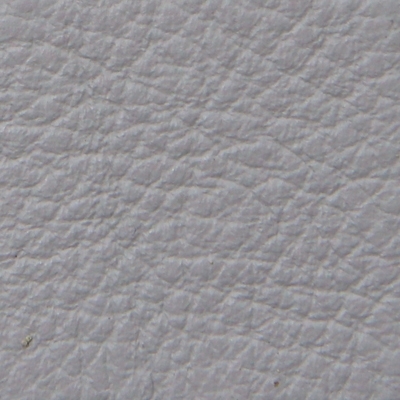 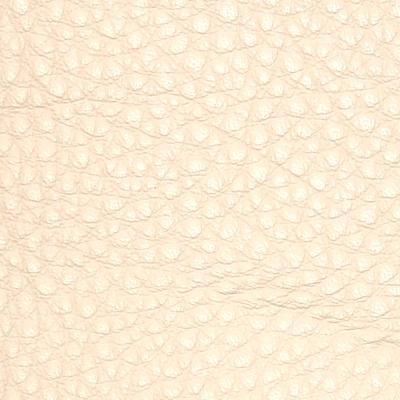 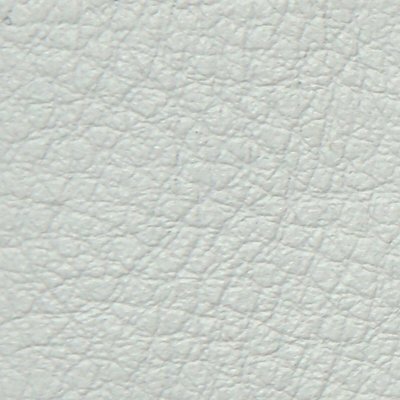 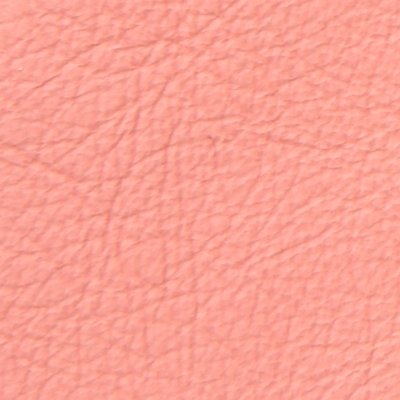 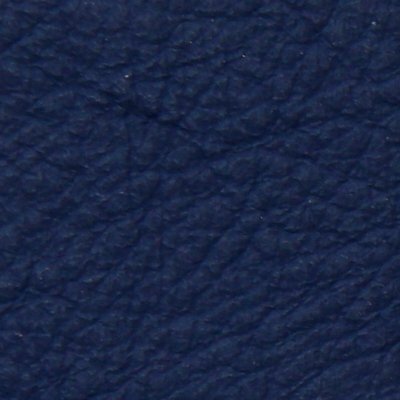 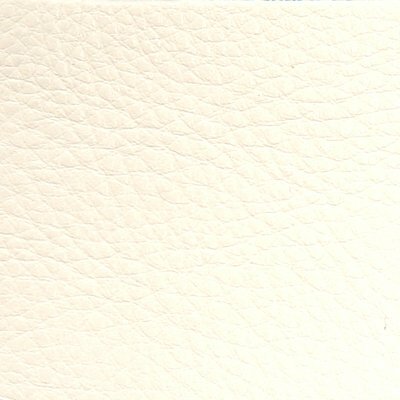 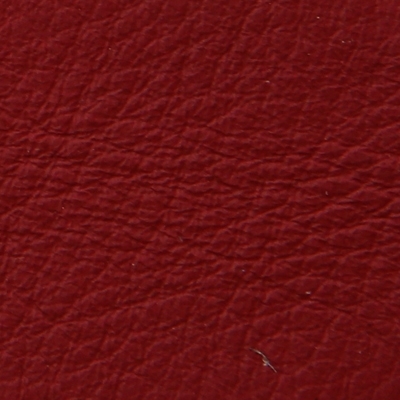 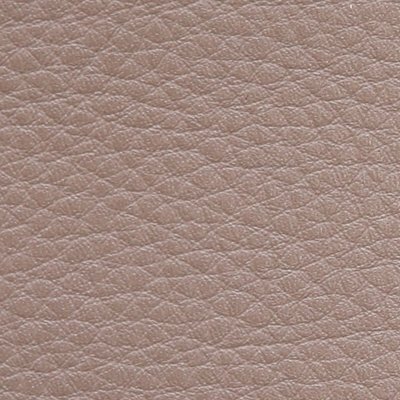 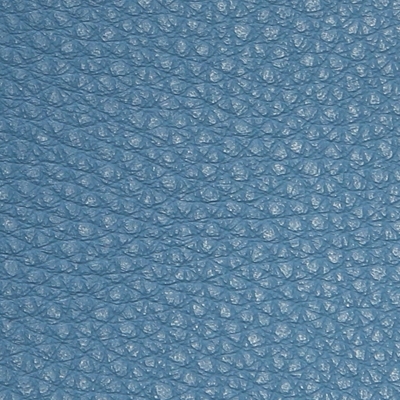 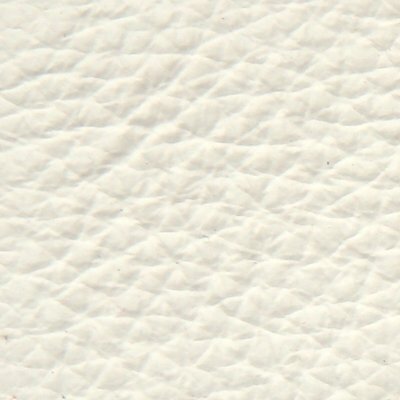 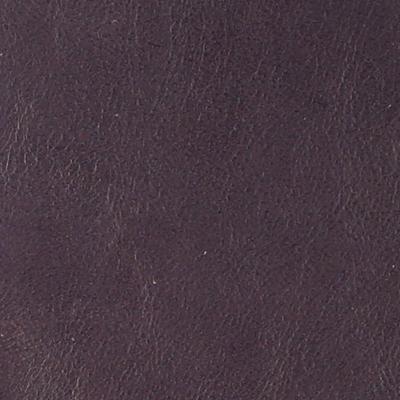 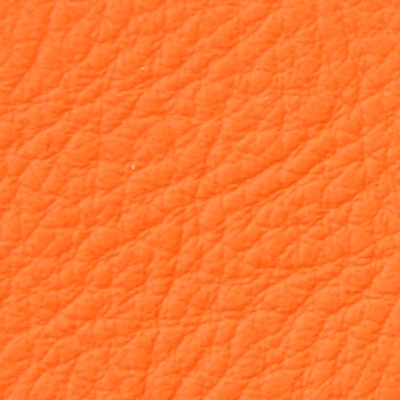 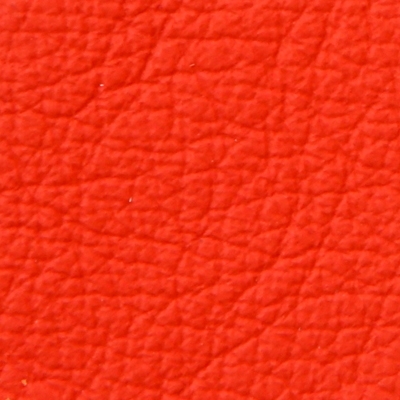 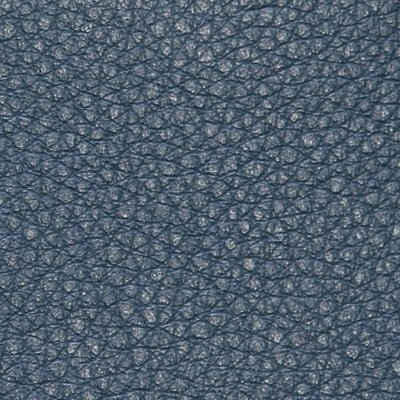 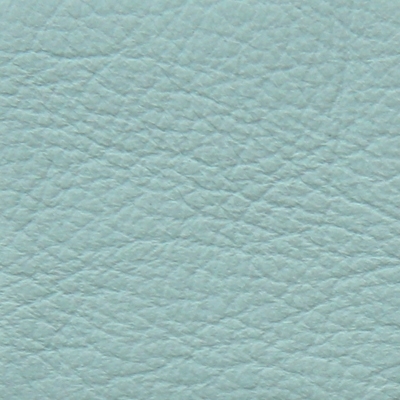 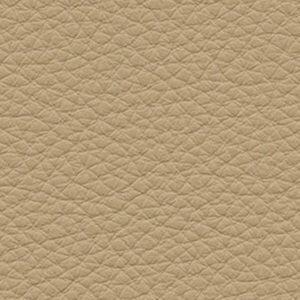 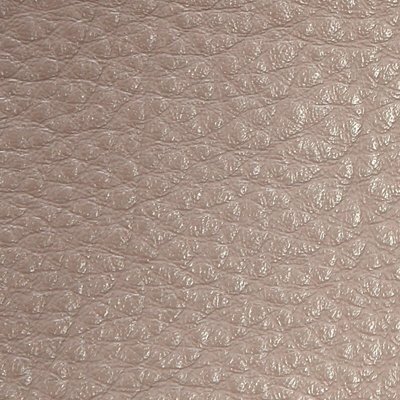 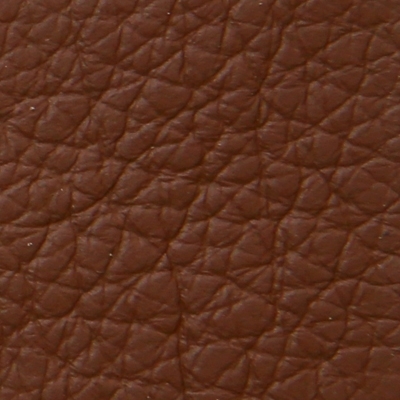 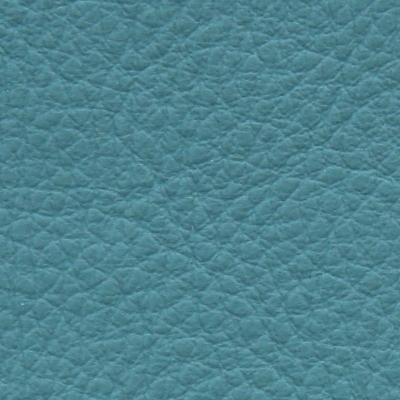 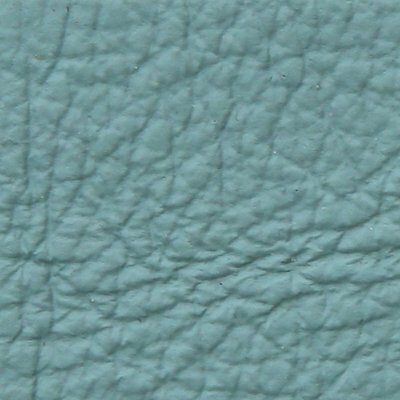 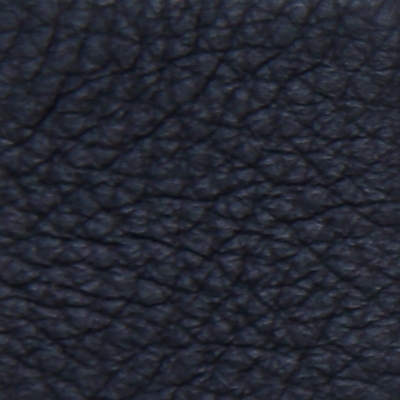 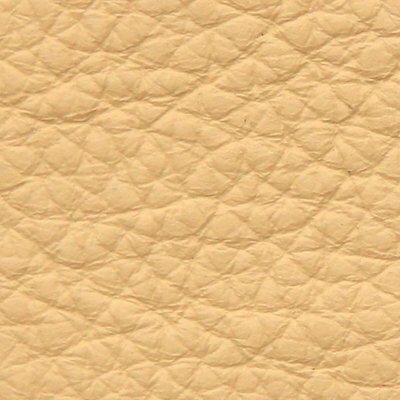 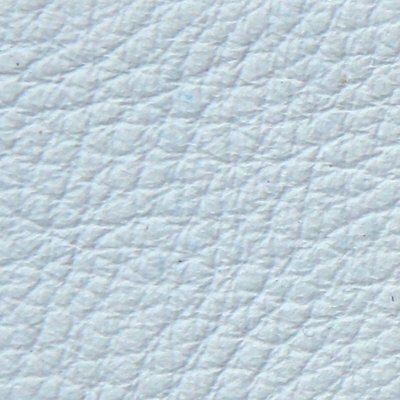 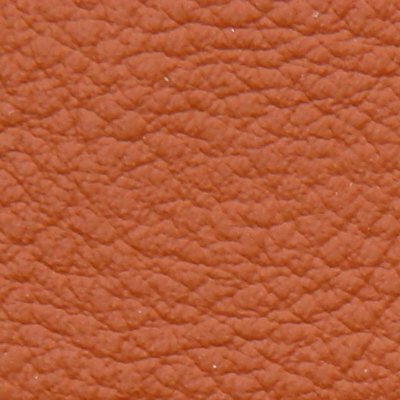 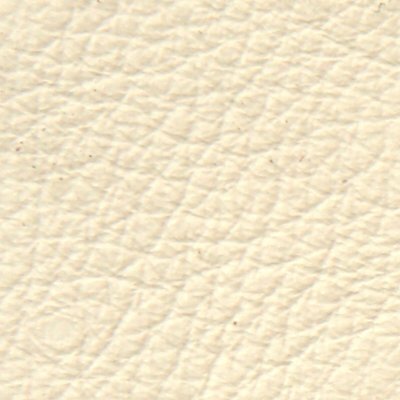 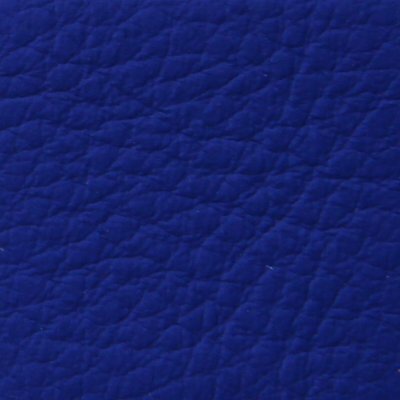  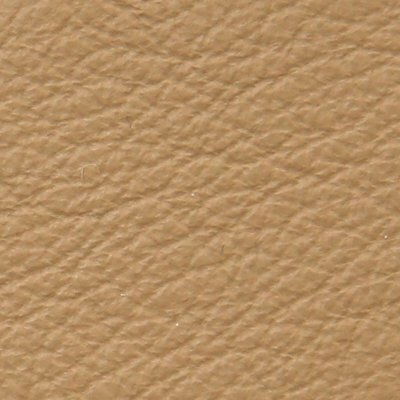 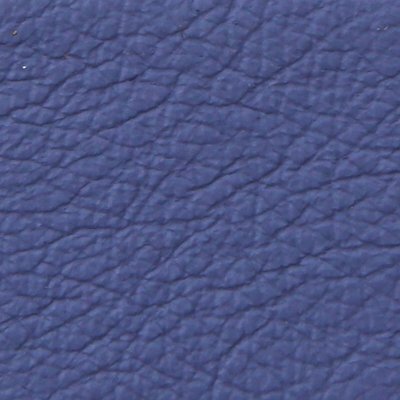 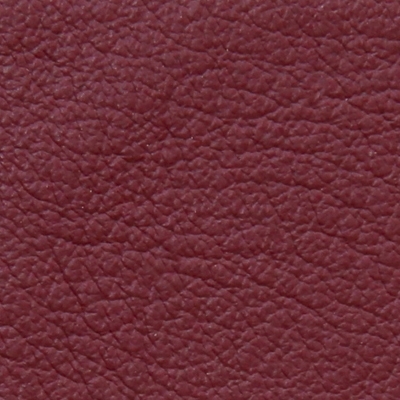 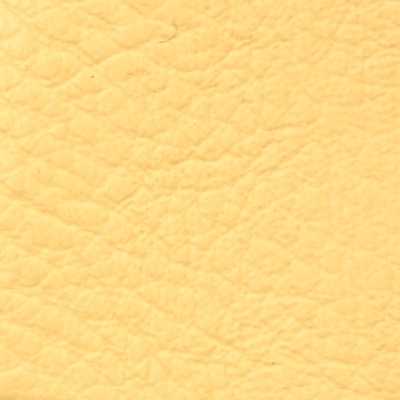 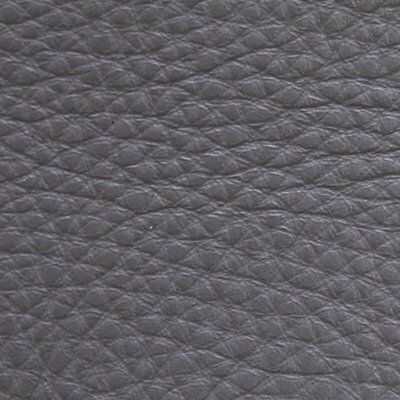 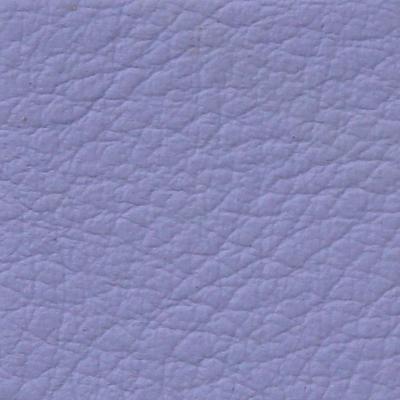 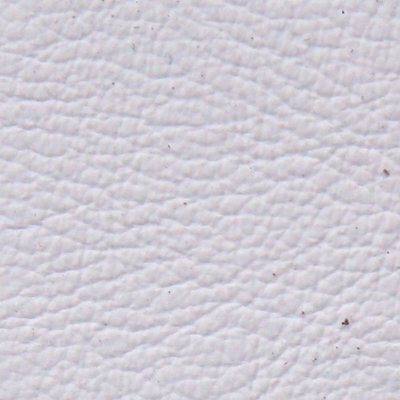 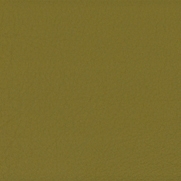 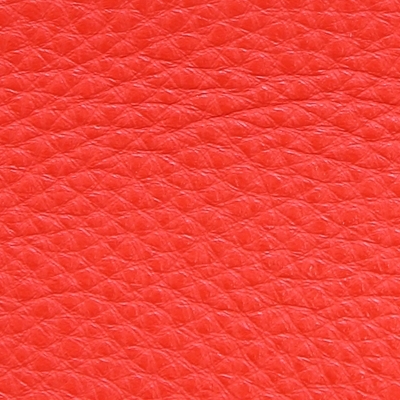 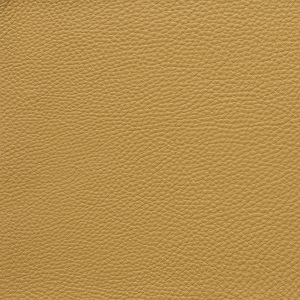 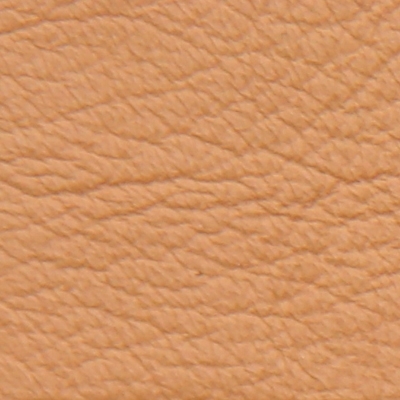 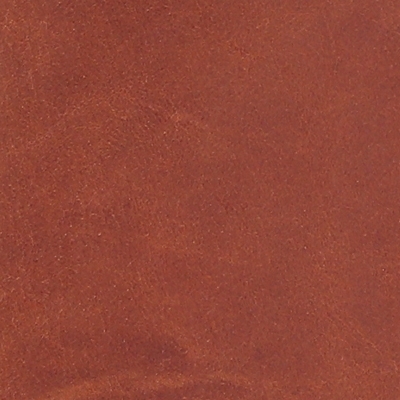  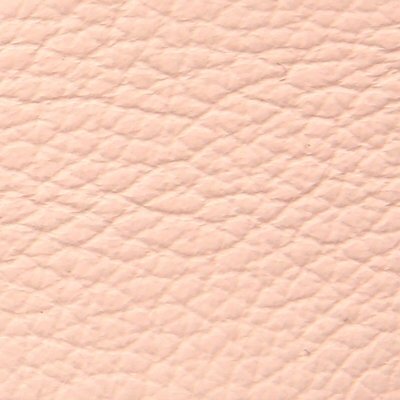 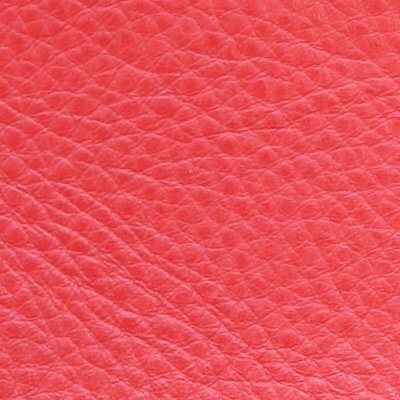 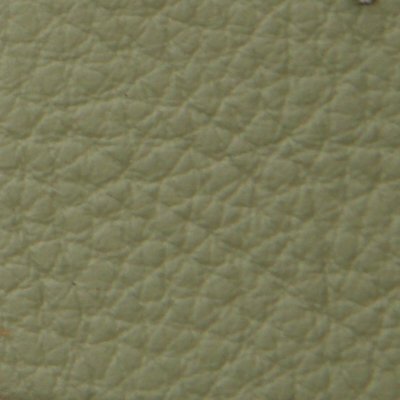 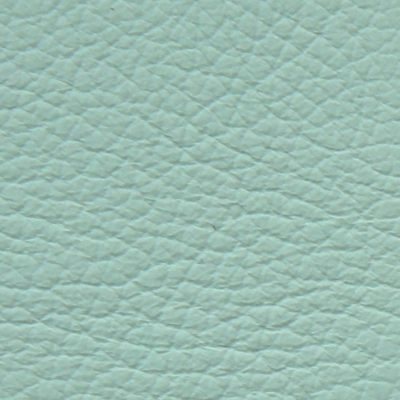 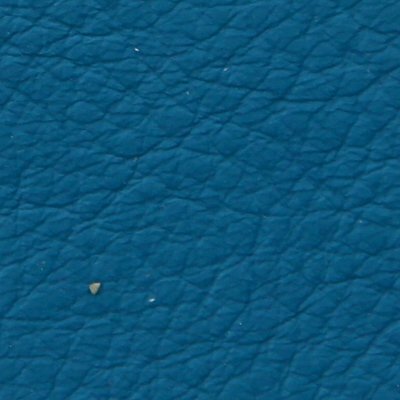 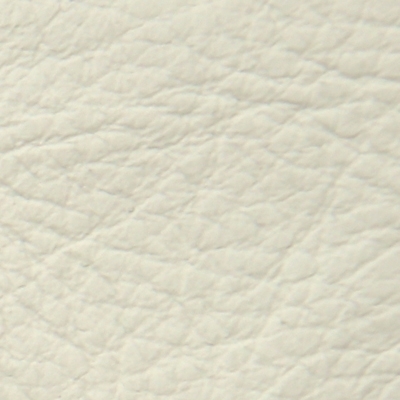 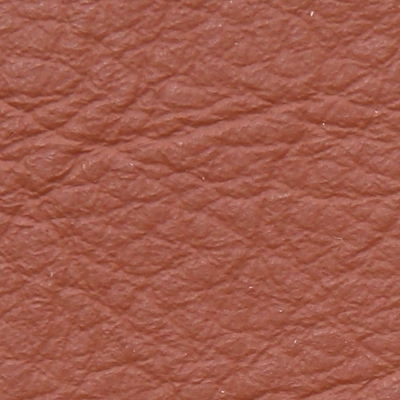 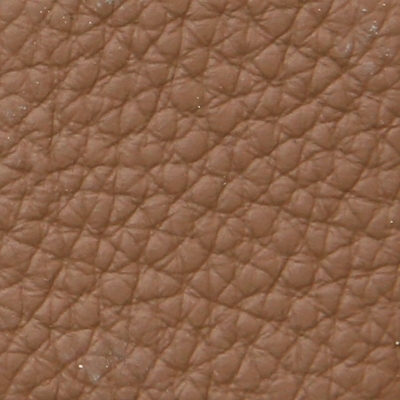 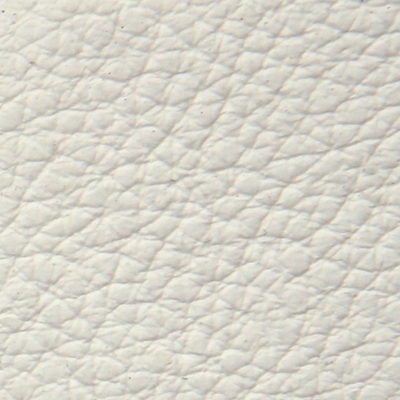 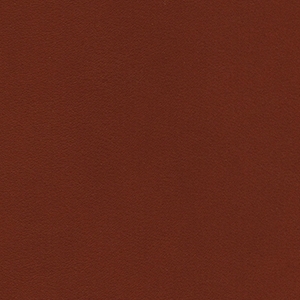 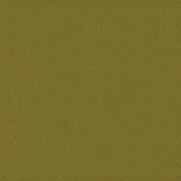 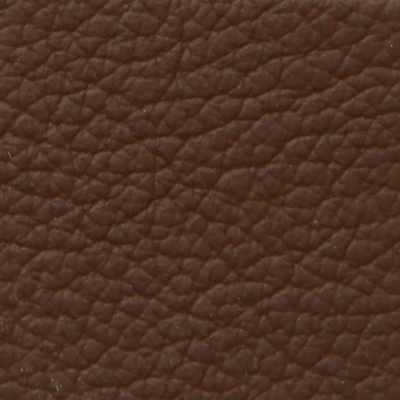 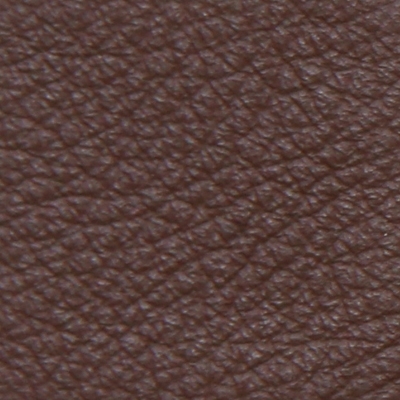 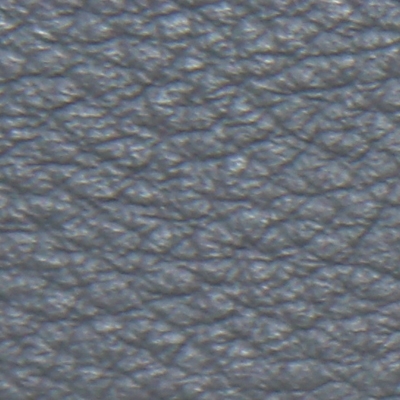  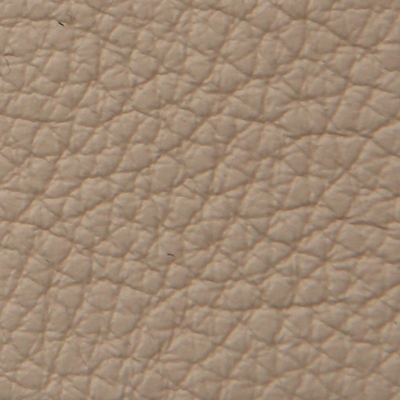 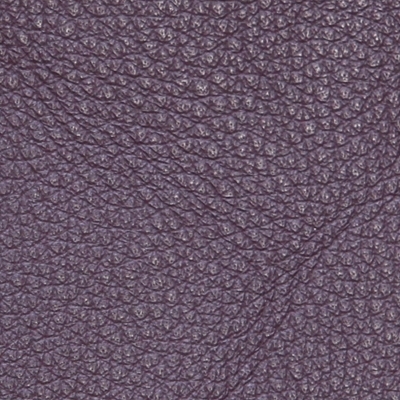 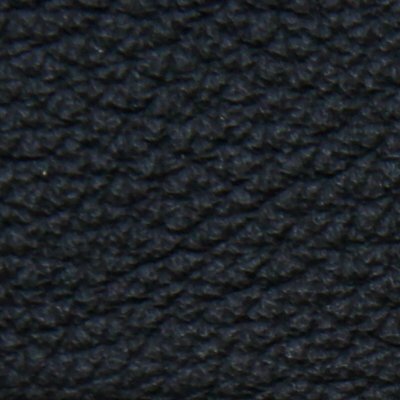 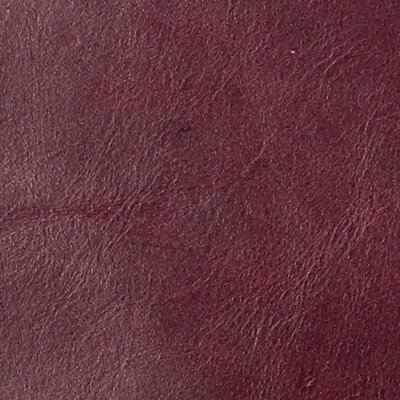  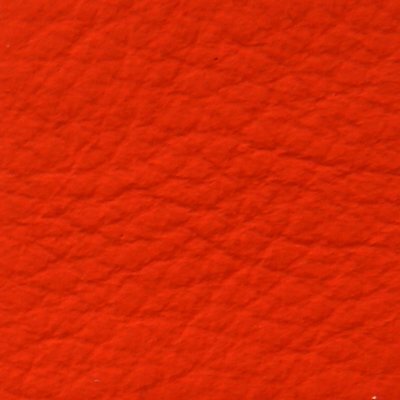 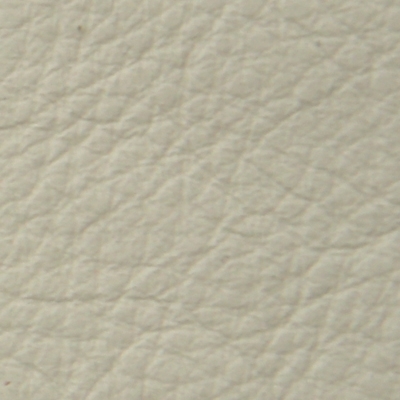 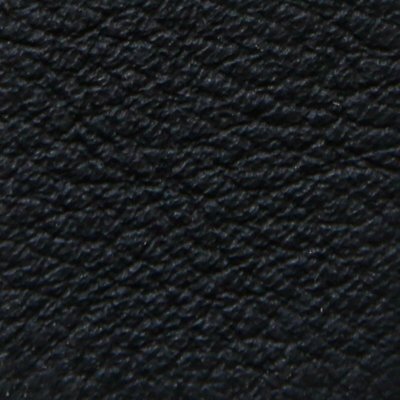 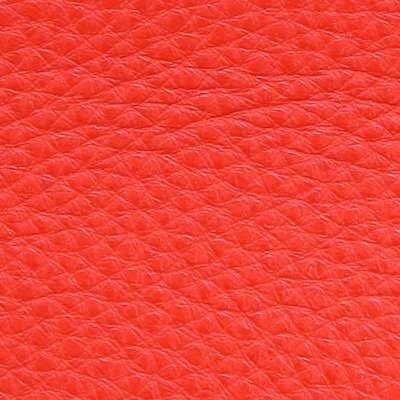 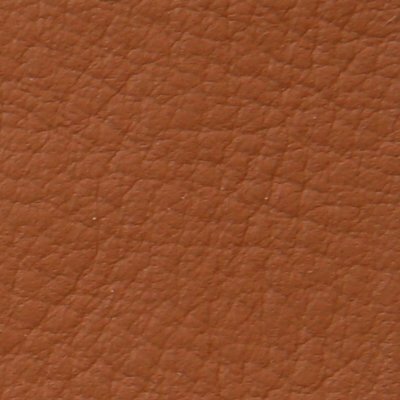 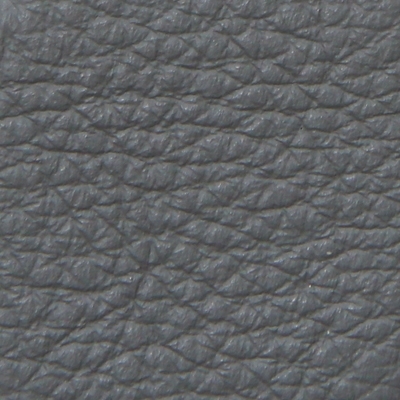 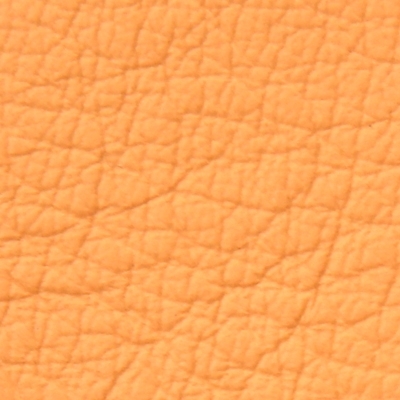 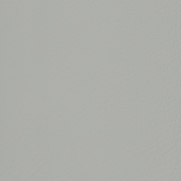 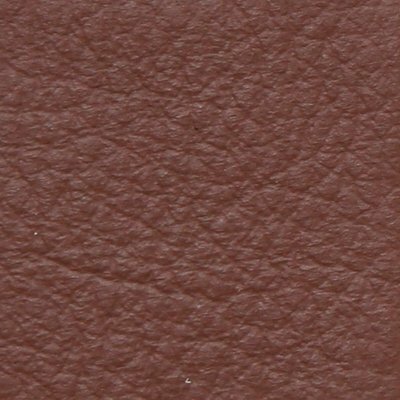 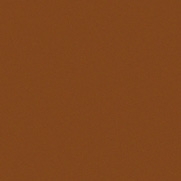 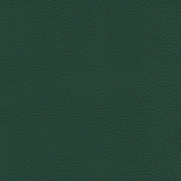 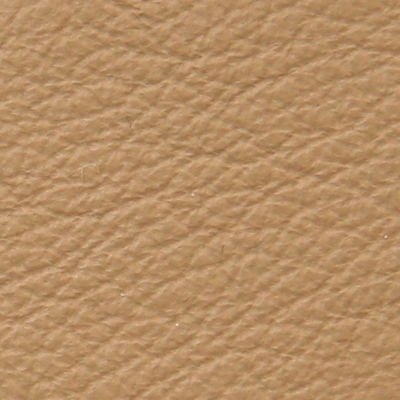 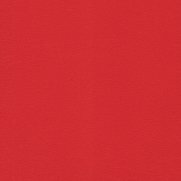 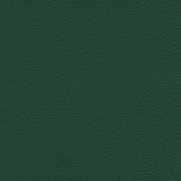 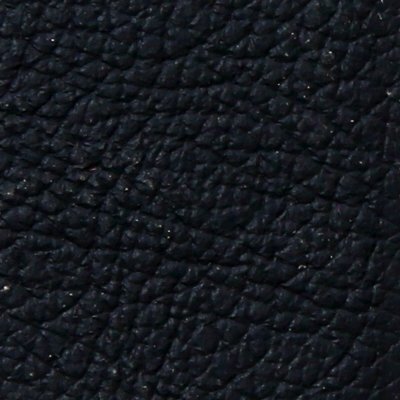 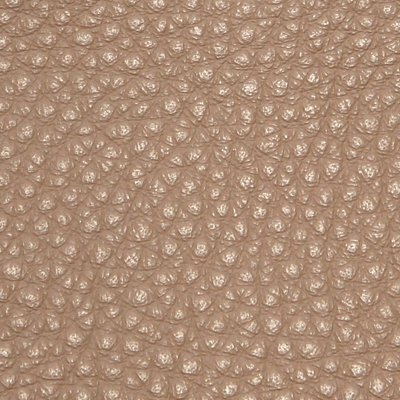 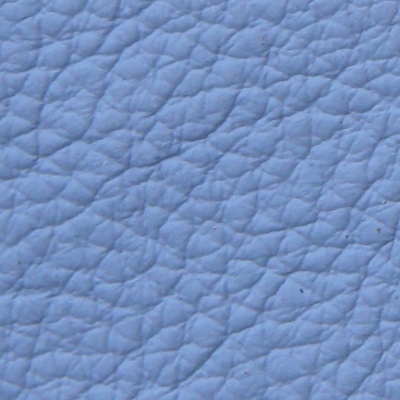 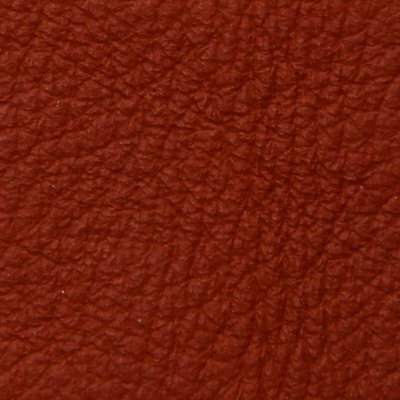 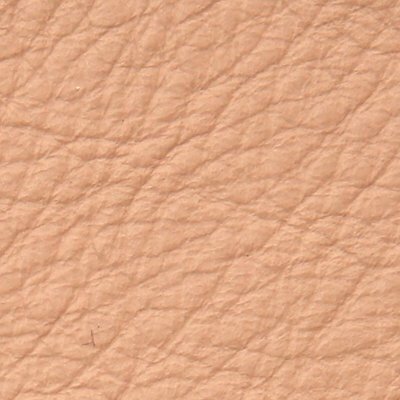 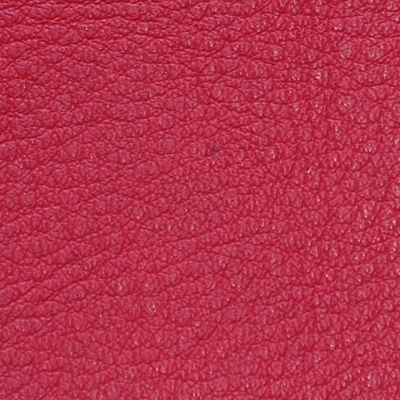 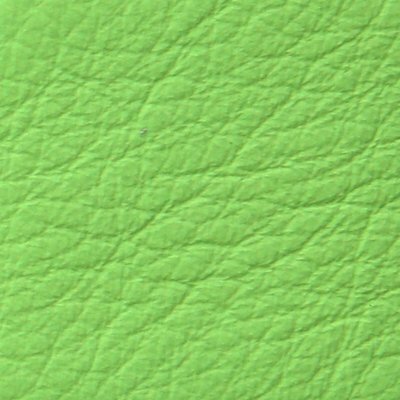 The pretty contrast X-motif on the Pelle Frau® leather enriches and enlivens the surfaces. 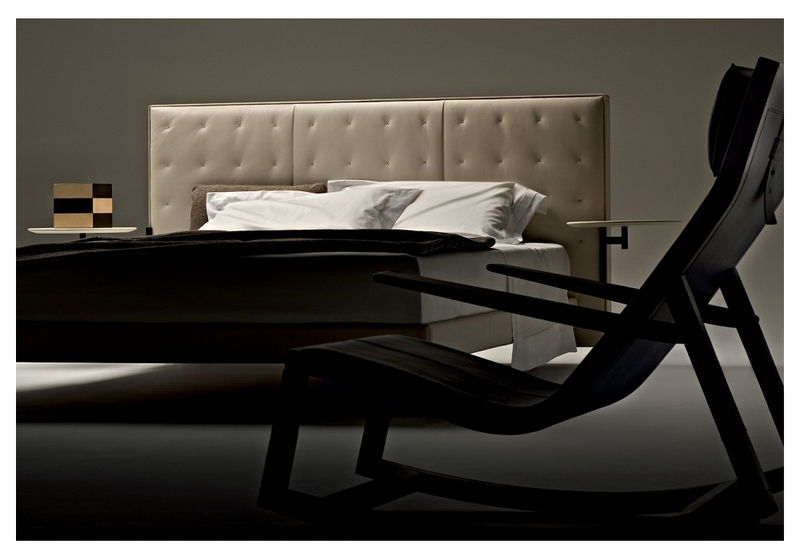 Jack can be assembled, if desired, with two little tables to the sides of the headboard, comprising a circular surface upholstered in Pelle Frau® leather and a gunmetal grey arm that allows them to slide. 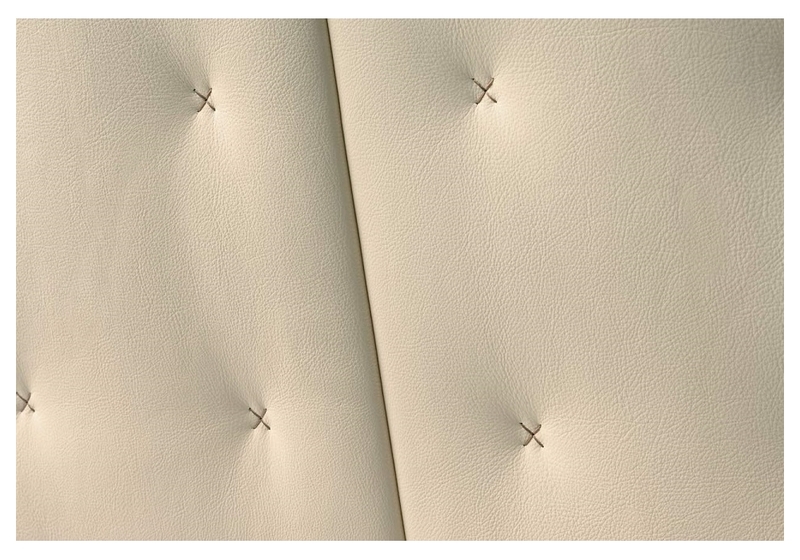 The poplar plywood base is lightly padded with polyurethane foam, and this too is upholstered in Pelle Frau® leather.     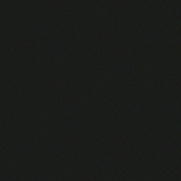 The cylindrical feet are aluminium in a black finish. 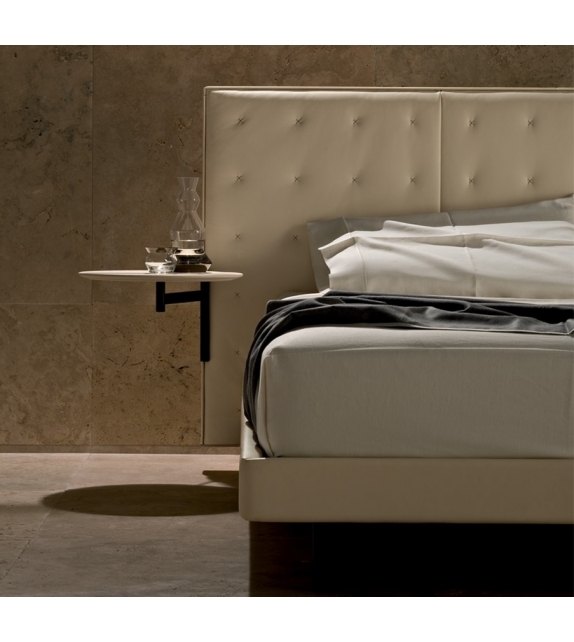 Jack is integrated with Rest Bases linen from the Poltrona Frau Notte® collection. 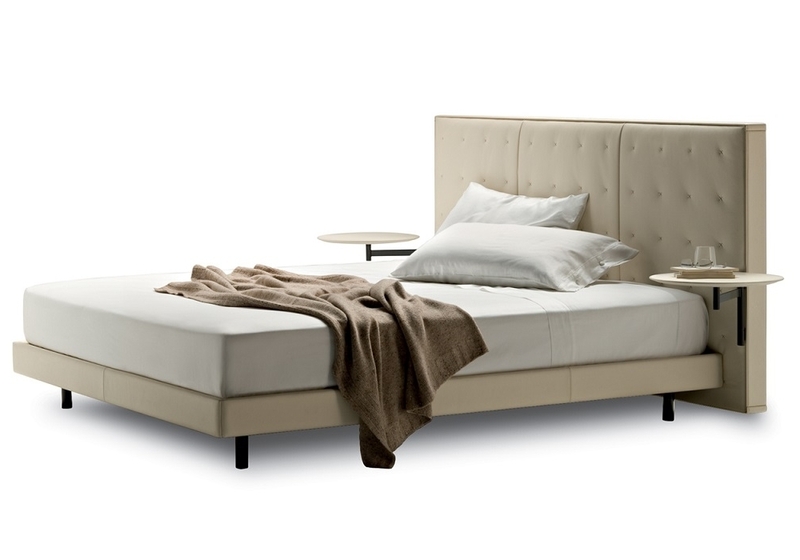 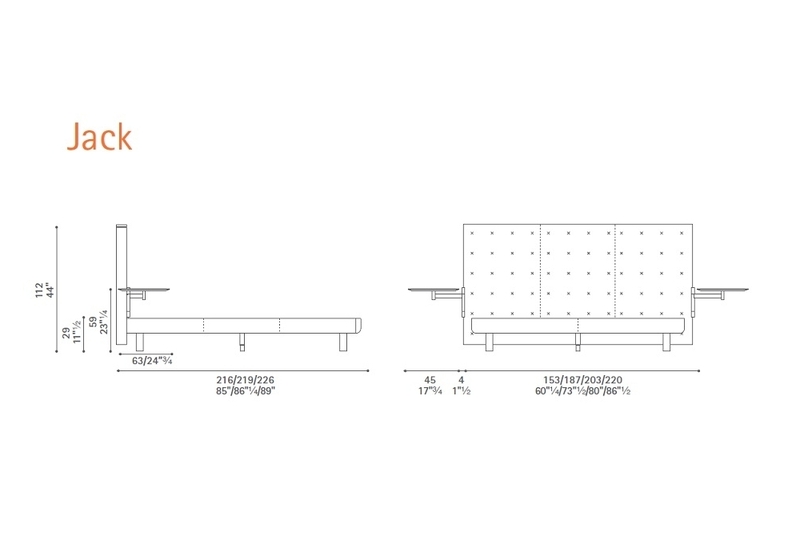 The 120x210 bed is available with a single base that can be assembled to the left or right of the bed.